Hawick is to be home to the first whisky distillery in the Scottish Borders in almost 200 years, after The Three Stills Company (TTSC) secured planning approval this week. The group announced last year that it had secured adequate funding from a group of private investors, led by Edinburgh-based Badenoch & Co., to support its plans. 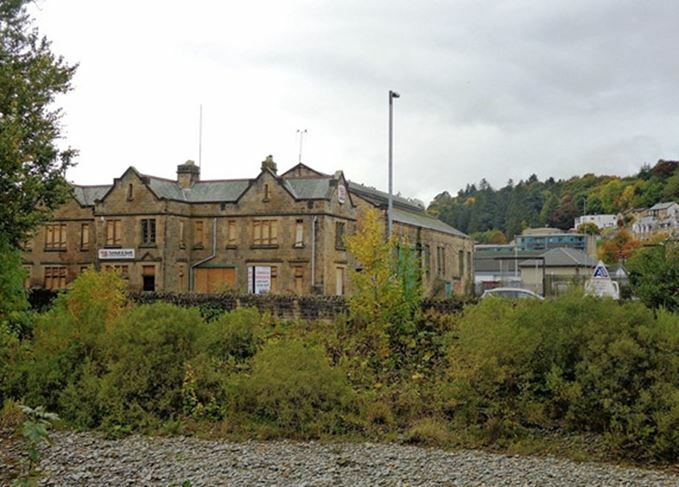 With approval now granted by Scottish Borders Council, work will shortly begin on transforming a disused listed building on Commercial Road in Hawick town centre, into a £10 million distillery and visitors’ centre. The council said the proposed plans to redevelop the listed buildings are ‘sympathetic and sensitive’. ‘The development is appropriate for this town centre site and would be in keeping with the mixed use nature of the area,’ it continued in a planning approval document. TTSC, is led by CEO Tim Carton, project leader John Fordyce, commercial director Tony Roberts and director George Tait, all of whom are former William Grant & Sons employees. The Hawick distillery is on track to be the first in the Scottish Borders since 1837. A further two companies have also revealed plans to build distilleries in the region, though neither have secured planning permission as yet. R&B Distillers is seeking a suitable site in Peebles following a public vote for their preferred location for a distillery, while Mossburn Distillers is planning a malt and grain plant near Jedburgh. Get the full lowdown on three distillery projects earmarked for Jedburgh, Hawick and Peebles. A third company has joined the race to build the Scottish Borders’ first distillery since 1837. The first whisky distillery in the Scottish Borders in almost two centuries is about to open. Approval has been granted for a multi-million pound expansion of the Speyside distillery. The distillery co-founder discusses his career – and why he doesn’t like the term ‘Lowland’.